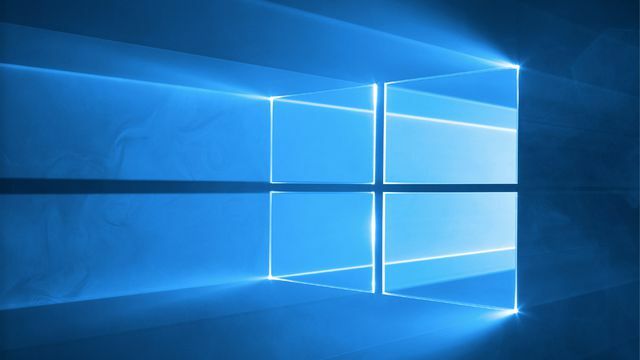 Microsoft will release its next major update for the Windows 10 operating system sometime next spring, the company announced at an event today. Microsoft will release its next major update for the Windows 10 operating system sometime next spring, the company announced at an event today. The update, which is bound for all Windows 10 devices and called the Creators Update, Microsoft’s Terry Myerson said, will be free. As part of the Windows 10 Creators Update, Microsoft will release a major revamp of its infamous Paint program. The new creation tool, Paint 3D, will feature an emphasis on three-dimensional painting; Myerson said the next generation Windows users is growing up making things in 3D in Minecraft, and 3D creation will be their norm. Paint 3D will feature Minecraft integration. Minecraft players will be able to export their in-game creations to Paint 3D and turn them into real-world objects using a 3D printer. Microsoft’s 3D creation ambitions spread to its other products, including PowerPoint and the company’s augmented and virtual reality efforts, HoloLens and a series of new VR headsets from HP, Dell, Lenovo, Asus, and Acer. Just Cause 4, the open-world sandbox game from Avalanche Studios, is now available in the Xbox Game Pass free game library.